The colors of Provence are the centerpiece of French Country design. 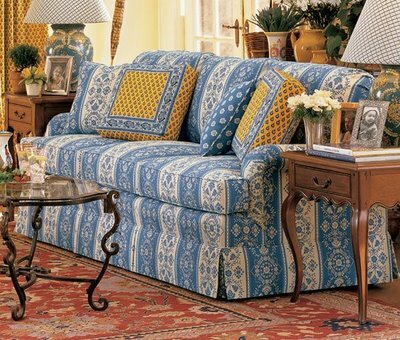 French Country design offers comfort and tradition. The French have a legendary sense of style. French Country design is characterized by charm, warmth, and sophistication with roots in the sunny hillsides of rural France. The versatility of being relaxed, yet refined, draws its inspiration from the country homes and rustic farmhouses in the south of France. 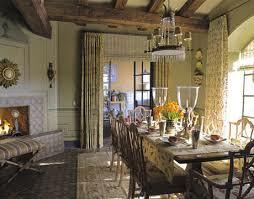 With the comfort and tradition French Country design offers, it gives life and a reference to the past in a room. 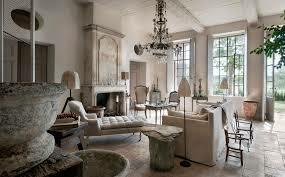 French Country interiors can be rustic and humble, or sophisticated and glamorous. It’s all about creating a space that is inviting, elegant, yet relaxed, and full of comfort and character. French Country furniture has the ambiance of curved panels, handcrafted details, rush seating, and other natural materials. The emphasis for furniture leans towards a rustic feel. The more lived in, the better. Furniture is often distressed in finish, but ornate with detailed carvings. Dark woods are often used, as are pieces that have been stripped and softly washed with paint. Well worn and loved antiques, and eclectic furnishings from different eras mix well, as they have that sense of being passed down through generations. They bring personality to a space that is French Country at its best. Large scale furniture and accessories bring an authentic note into a French Country interior. Even in a smaller space, scale up pieces to suggest roominess and individuality to be appreciated more. Textures are important in creating French Country rooms. Rooms are more interesting when you layer an intriguing mix of textures. Chipped paint, rusted iron, crackle, or weathered patina finishes with a timeworn look, create that undeniable sensuous French feel. Ironwork is very popular as well. Iron accent pieces such as wall grilles, sconces, candleholders, and wire baskets are often used when designing a room. Adding chicken wire to cabinetry, especially when you show off your finest china and glassware, is another very French detail. 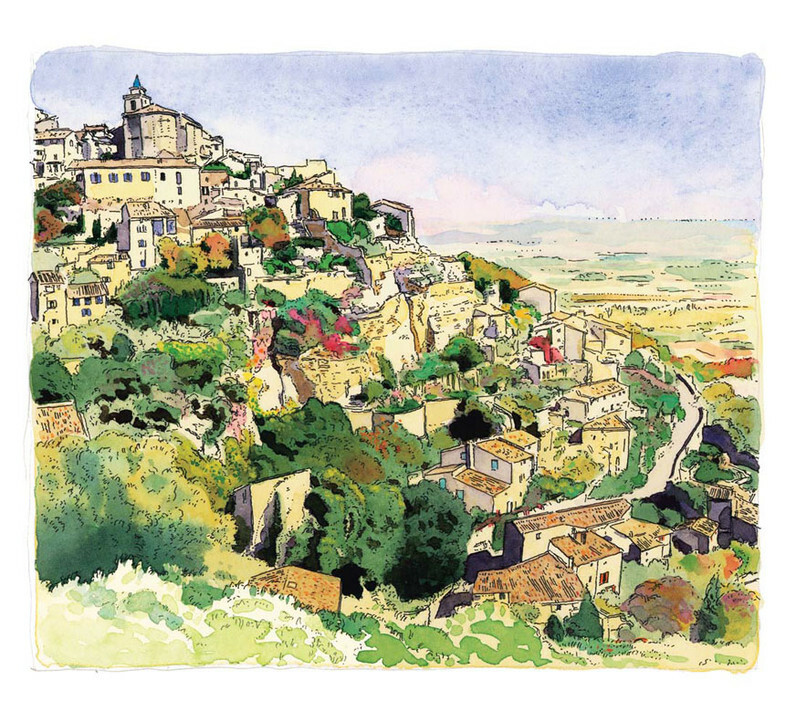 The colors of Provence are the centerpiece of French Country design. When you think of the Provencal countryside, you think of rich vivid hues such as sunny golden yellows, azure blues, soft lavender, deep reds, bright greens, and creamy whites. Part of the fun of French Country decorating is that you can use these colors at the same time by combining them so they compliment each other without competing. The French certainly do have a way with their approach to design. Every detail in designing their interiors is well thought out. By combining natural materials, a mix of unique textures, vivid Provencal colors, traditional French Country fabrics, and a little je ne sais quoi, French Country style can turn your home into a cheerful refuge!